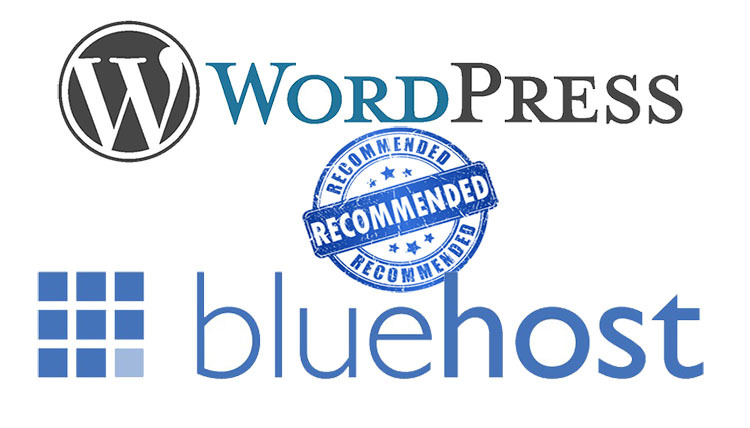 WordPress is one of the most popular CMS when it comes to blogging & businesses. The easy process of installation with a variety of plugins that meet all / any requirements of the users makes it an obvious choice for setting up blogs as well as e-stores & be up and running quickly. The WooCommerce plugin which recently crossed 7 million (and still counting) downloads makes setting up, running & managing a e-commerce store relatively easy for novice bloggers & experts alike. And WooCommerce add-ons are an integral part of this plugin. But when it comes to choosing from hundreds of add-ons / extensions for your WooCommerce e-store; it becomes a tedious task. There are thousands of options but you need only the best of the best to make your life a bit easier than it already is. Lets have a look at some popular & recommended must-have WooCommerce add-ons for your eCommerce site. Remember these add-ons are not in any order of preference / ratings. UltimateWoo is a awesome & complete value-for-money package because of its feature of being a suite of various extensions into one single bundle. It acts as a resource to increase the power of your WooCommerce e-store. You can simply enable each feature through a admin page by checking the box for each extension you want to use. The free / lite version bundles 15 WooCommerce add-ons & the pro version includes about 70+ (72 as of this writing). 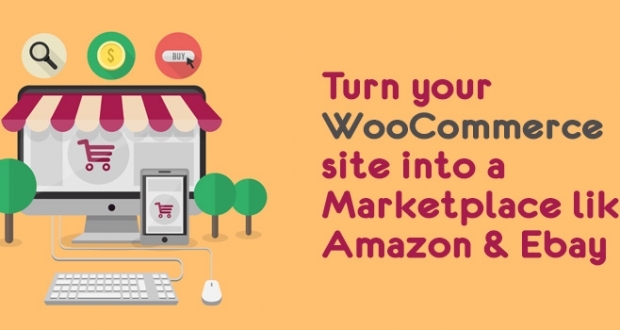 To name a few “modules” of UltimateWoo you have WooCommerce Amazon S3, WooCommerce 2Checkout, WooCommerce PayPal Pro, WooCommerce Points and Rewards, and many more. Enabling your customers to share products on social media can not only boost the traffic to your e-store but also the increase the credibility of your e-store. 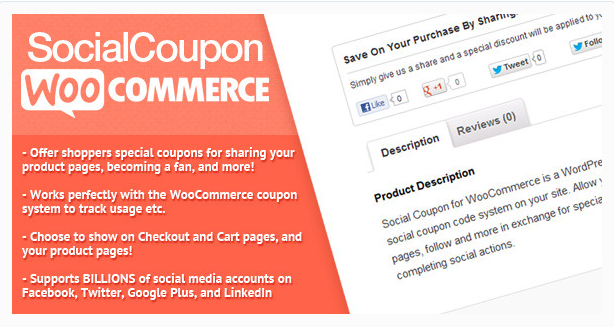 Social Coupon for WordPress works with the built-in WooCommerce coupon system, hence tracking the coupons is easier. You can offer discounts for social actions like Tweet, Google +1 or Facebook Likes performed by the customer. Social Coupon for WordPress can act as a powerful tool for advertising your e-store on social media platforms. The currently supported buttons include Facebook Like Button, Facebook Share Button, Google Plus Button, Twitter Tweet & Follow Buttons, LinkedIn Share Button and Vkontakte (VK.com) Like Button. Grabbing customer information quickly can make the shopping experience a breeze. 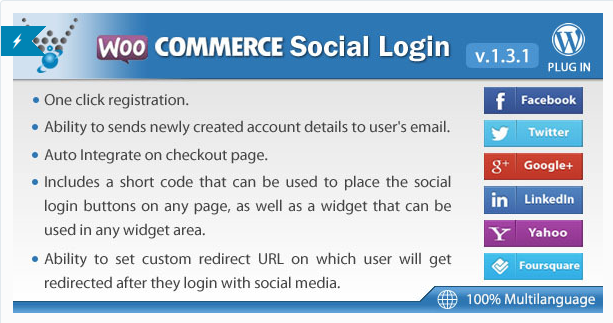 WooCommerce Social Login enables customers to register with their social media profiles. Easy one click registration by integrating your e-store’s customer accounts with Twitter, Facebook, Google, LinkedIn, Yahoo, Foursquare, VKontakte (VK.com), Windows Live and Instagram. WooCommerce Social Login supports a shortcode that can be placed anywhere, the place where you wish to implement the login. Your customers will definitely love this feature when you enable them to get quickly registered and complete the process of shopping on your e-store in a few clicks. If your e-store ships physical products to customers then invoices are a very important aspect of your online business. WooCommerce PDF Invoices & Packing Slips enables you to automatically attach a invoice in .PDF format when a new order is placed. These invoices can be used by shop managers for printing a packing slip to include in the shipment. There are customizable HTML/CSS invoice templates that can be directly accessed from your customers’ account page. 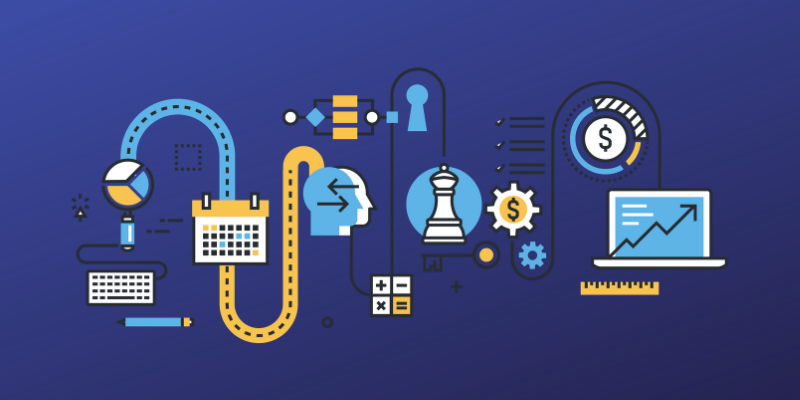 Many a time it happens that a potential customer adds products into a shopping cart then leaves your e-store due to high prices or internet connection being abruptly terminated or interrupted due to other tasks which results in a abandoned cart. What if you could send a follow-up email with a link to the abandoned cart. 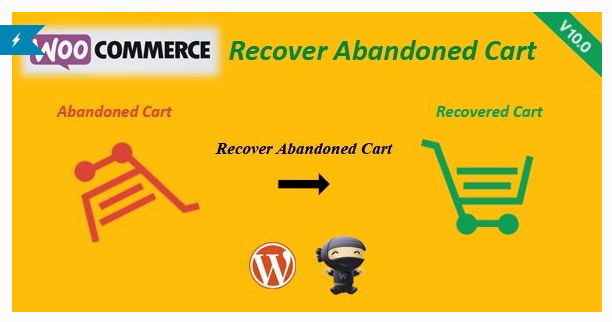 WooCommerce Recover Abandoned Cart captures a abandoned cart & sends a link of the cart to the customer within the email to complete the purchase. 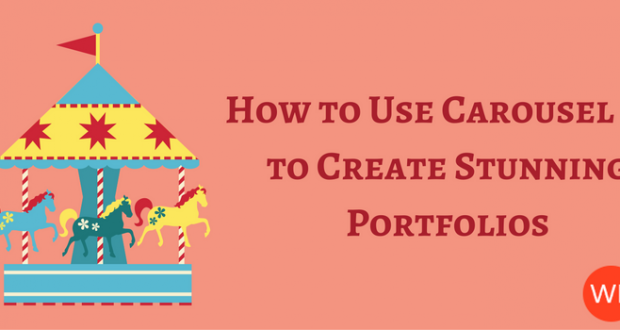 You can even create multiple templates with coupon codes to entice & encourage the customer to complete the order. Create enticing offers for customers buying in bulk. 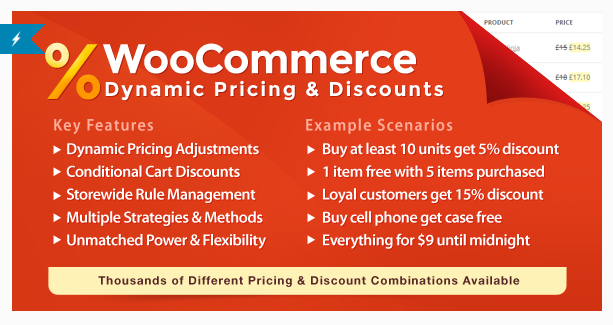 WooCommerce Dynamic Pricing & Discounts enables you to set up flash / clearance sales, special holiday promotions like Christmas offers, Black Friday deals or Halloween discounts, anniversary offers, set up discounts for individual customers, rewards for best customers, set up insider offers for club members, subscribers etc. Set up some powerful & unique promotional offers in minutes! What better way to increase your sales multi-folds than transforming your e-store into a multi-vendor store. WC Marketplace completely & seamlessly transforms your single-vendor WooCommerce e-store into a multi-vendor marketplace like Amazon & Ebay by enabling your users to register as vendors. 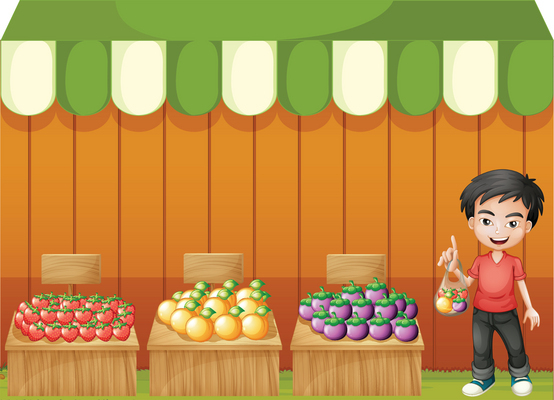 You can even earn commission from vendors selling their products on your e-store. All this at the cost of nothing since the core plugin is free forever. Ultimately you can broaden the demographics you want to appeal to along with generating revenue & boosting the popularity of your WooCommerce e-store. WC Marketplace by DualCube is worth trying out for its list of commendable features. You can purchase the premium add-ons for WC Marketplace to further enhance your store’s features. Did we miss any WooCommerce add-ons? Leave your recommendations / insights in the comment box below.